I am a professional Indian wedding photographer, specialising in first dance Indian wedding reception. For more details please call at +44 7853 854948. 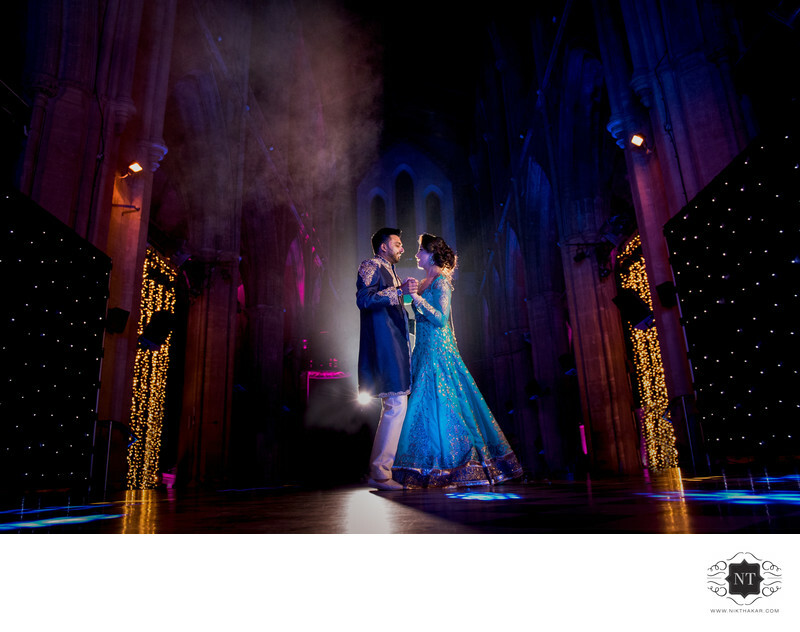 Location: I am a professional Indian wedding photographer, specialising in first dance Indian wedding reception. For more details please call at +44 7853 854948..
1/125; f/3.5; ISO 4000; 24.0 mm.